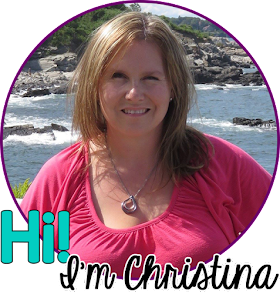 I am beyond thrilled to have the opportunity to guest post for Emily at Education to the Core. 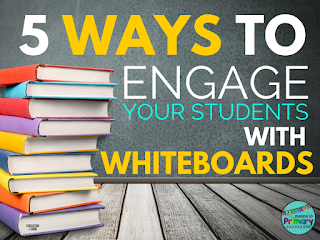 When you click the above image you will be taken to the Education to the Core blog to read all about different ways that I engage my students by using whiteboards. I use whiteboards throughout my day, from whole group instructional time to independent work times. I hope you will take a moment to read it and will find some helpful hints.